Save more and stress less with a plan that gives you comprehensive coverage, access to top doctors and hospitals, valuable perks, and amazing customer service. 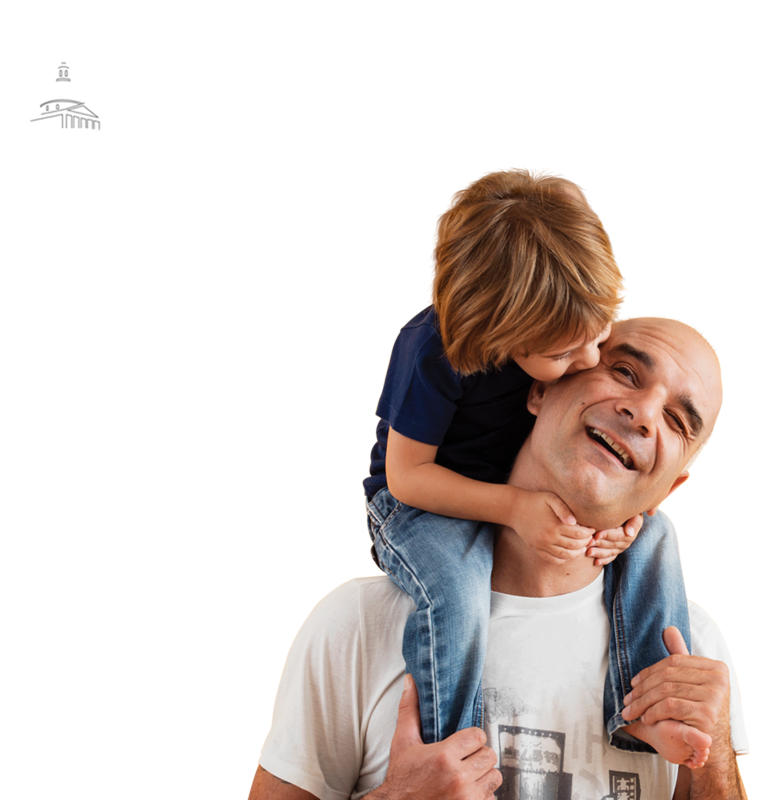 Learn how one family uses their flexible GIC benefits to save more than $1080 in one year. Already a member of the GIC plan? Log in to your portal to get complete details about current coverage, benefits, and more. Find resources just for you on our GIC Coordinator page. Visit the GIC Annual Enrollment landing page at mass.gov/gic-annual-enrollment for information relating to this year’s enrollment event: Benefit Decision Guides, enrollment forms, the schedule for Benefit Fairs, the Special LTD Open Enrollment period, information about the new FSA vendor Benefit Strategies and more.